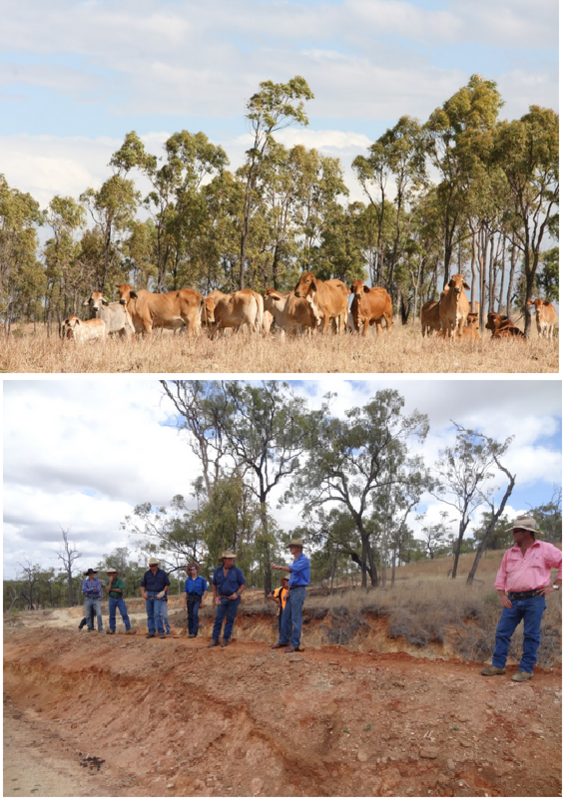 The Grazing BMP program has been developed from the collaborative efforts of the Queensland Department of Agriculture, Fisheries and Forestry (QDAFF), Fitzroy Basin Association (FBA) and AgForce Queensland. The Grazing BMP Program is jointly funded by the Australian and Queensland governments and its success is dependent on a strong collaboration between governments, industry bodies, regional natural resource management bodies and land managers. Delivery of the Burdekin subprogram is through a partnership including NQ Dry Tropics, Queensland Department of Agriculture, Fisheries and Forestry (DAFF) and AgForce. Following a pilot project ending June 2014, the Queensland Department of Environment and Heritage Protection has funded a three year extension to 2017. The Grazing BMP Program is a voluntary, industry led process which helps graziers to identify improved practices which can help improve the long term profitability of their enterprise. It also helps identify the steps that need to be taken to incorporate best management practices into enterprises. 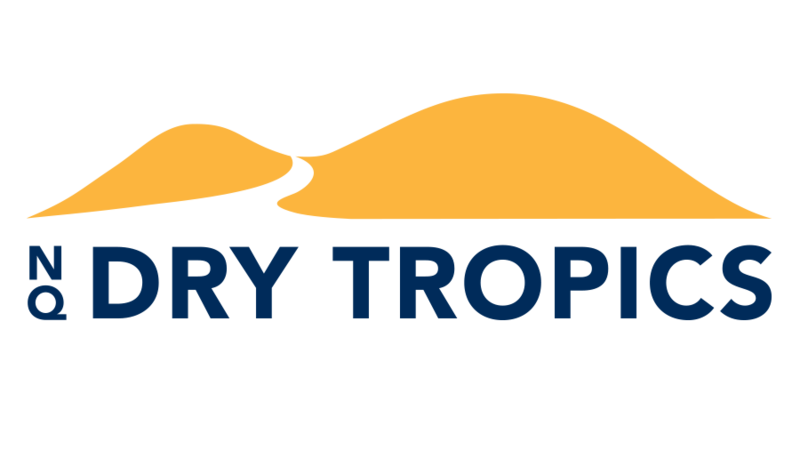 NQ Dry Tropics is delivering the Grazing BMP to graziers through one-on-one and small groups on property. Training is offered to graziers around topics that are identified through the Grazing BMP process. For more information, go to the Grazing BMP website.